The weather can certainly be unpredictable. Just in March of this year, Californians got a surprise when a hailstorm pelted their beaches and turned them white. USA Today reported that the full inch of hail was from a fast-moving thunderstorm. Hailstorms are quite rare in sunny California. After all, several cities in the state are in the top 10 list of having the all-time highest temperatures. Additionally, nine out of the 10 cities with the least weather variety are also in California. While hailstorms may be unusual, the heavy ones can do significant damage when they come. Some of the most pronounced damages brought by hailstorms are on roofs. This can be really inconvenient, but there’s a bright side. Without the protection of the roof, the hail would have wreaked havoc on the inside of the house, and its inhabitants. Roofing damage merely reinforces the importance of the roof to a home. It’s not just hailstorms that can damage roofs. The more predictable weather patterns and other elements can also take their toll. Strong winds can send debris flying toward roofs, and the heat of the sun during the hottest months can cause fast deterioration. The roof needs to be in optimal condition all times to continue protecting the house, so damages need to be immediately repaired. If the damage is too much, you may even need a roofing replacement. 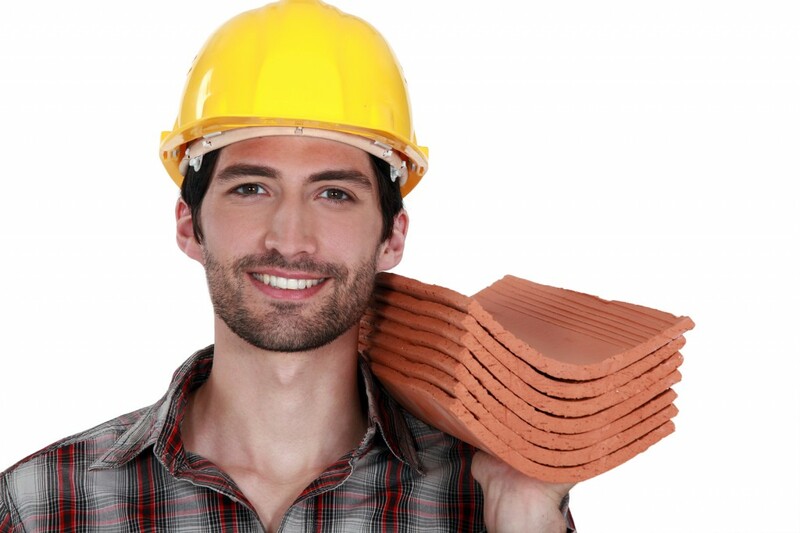 These are tasks that have to be carried out by a Sunnyvale roofing contractor, who has the expertise, and the right gear and equipment to safely and effectively do the job. Heavy damage would be quite obvious. Otherwise, it may not be easy to see problems emerging. Some signs to look out for are holes on the roof, missing shingles, split seams, sunlight passing through the roof (you’ll need to check this one from the inside), bruising or dents in shingles, and leaks. To be sure you got everything covered, ask a professional roofer to do an inspection of your roof. Unpredictable circumstances—like a sudden hailstorm–can come, and you may find yourself needing immediate roofing services at an odd hour. In situations like this, you can count on roofing contractors who provide emergency roof repair in Sunnyvale, like Shelton Roofing.